PETROL and diesel cars should be phased out of Australia's transport system in favour of electric and hydrogen vehicles under recommendations put forward by a parliamentary committee. An inquiry into automated mass transit led by 10 members of parliament has made 17 recommendations including an audit of Australia's communications infrastructure in preparation for driverless vehicles and the development of a national hydrogen strategy to facilitate fuel cell vehicles. 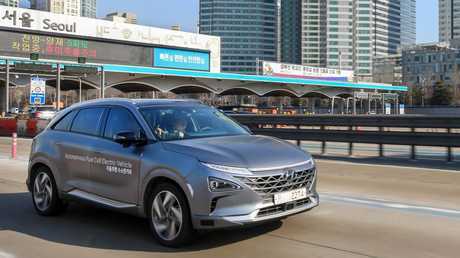 Hyundai’s Nexo is the first hydrogen vehicle offered in Australia. Committee chair John Alexander, Bennelong MP, said automated and electric vehicles will be "potentially revolutionary" to the transport network, and "will demand vision and leadership from government". 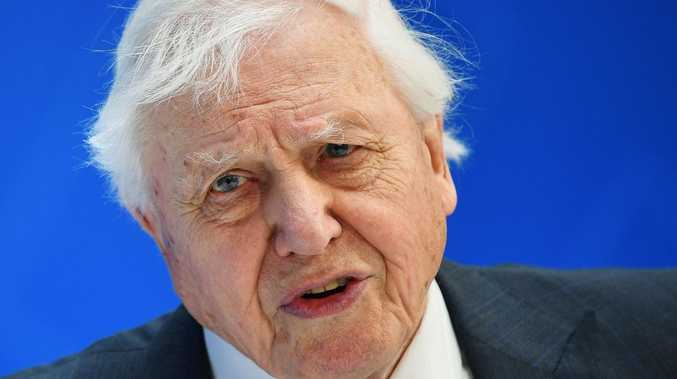 "Australia could eliminate greenhouse gas emissions related to land transport, reduce noise pollution, make vehicles simpler and safer to operate and maintain, and largely eliminate reliance on fuel imports," he said in the report. "The most important thing the Australian Government can provide to the future development of automated transport and new energy sources is vision." Mr Alexander said the Federal Government "should provide leadership and co-ordination of policy" surrounding automated and electric vehicles, and "facilitate the development of these new technologies through incentives, especially vehicle emission standards". Counted among the report's 17 recommendations are development of electric infrastructure to meet the requirements of battery-powered vehicles, and ensuring electricity generation will meet anticipated demand. 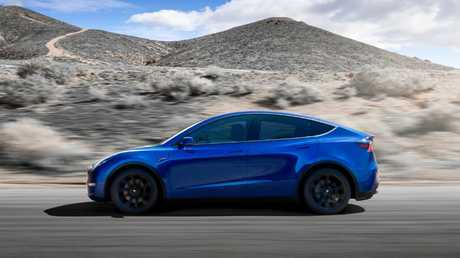 Electric vehicles such as Tesla’s Model Y will place strong demands on the electricity grid if sold in large numbers. Other recommendations include subsidies for zero-emission vehicles, emissions standards for combustion-powered machines, providing standardised public charging infrastructure and phasing out petrol and diesel vehicles over the long term. Mass transit vehicles such as buses and trains are tipped to do the bulk of transportation in the future, with smaller vehicles such as autonomous shuttles or ride-sharing cars looking after "last mile" requirements at the start and end of an individual's journey. 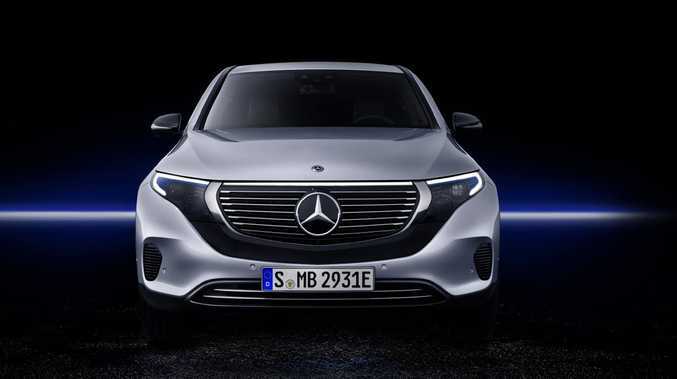 Though the Morrison Government has indicated it will not release its electric vehicle strategy until 2020, elements of the report gel with vehicle reforms proposed by the Labor Party and The Greens.